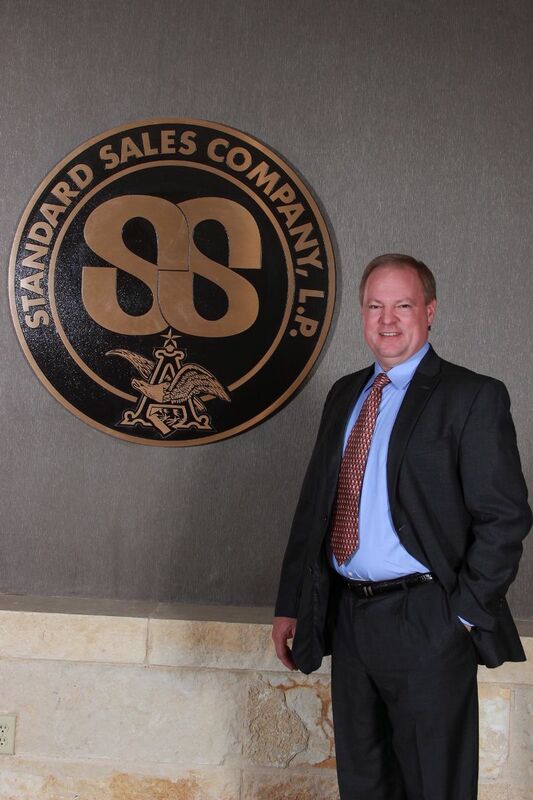 Sean joined Standard Sales Company in 2005 as Sales Manager for the Odessa branch. Sean has a total of 20+ years of Anheuser-Busch sales and operations experience and was the General Manager of a 2 million case operation in southeastern New Mexico from 1997 until joining the Standard Sales Team in 2005. Darla joined the Standard Sales Company team in 1995 as a bookkeeper and college student. During her tenure, Darla graduated from the University of Texas of the Permian Basin with a Master of Professional Accountancy degree and is a CPA in Texas. She held the positions of Accountant and Accounting Manager before being promoted to Controller/CFO in January 2011. 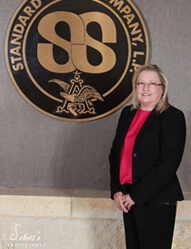 She also serves on the UTPB Advisory Board and is a member of the AICPA and TSCPA.